Type of out words using the font you selected. Next you will resize the words to fit the space on the flip flop. Heat your Iron on Cotton/linen setting. Place the words on the flip flop cover with wax paper or Teflon sheet to prevent melting the flip flop material onto your iron. 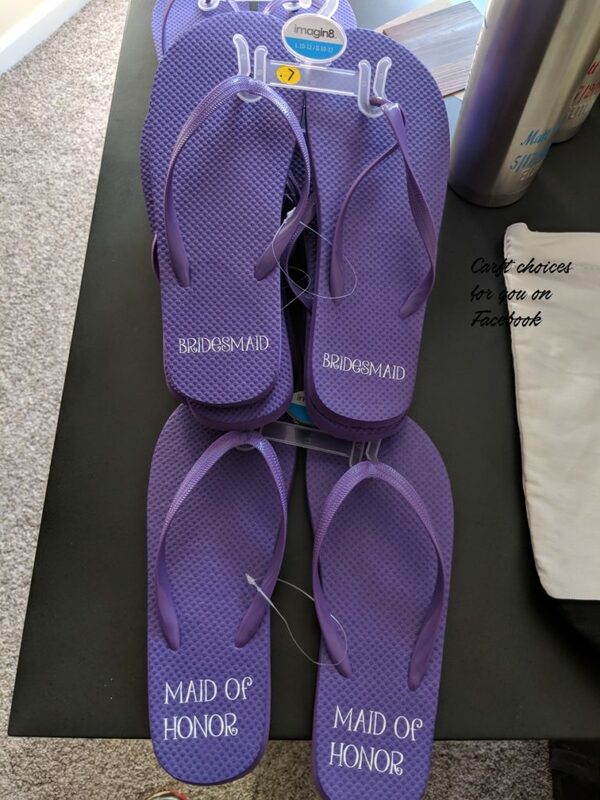 Press for 10 seconds and check to see if the HTV has adhered to the flip flop. 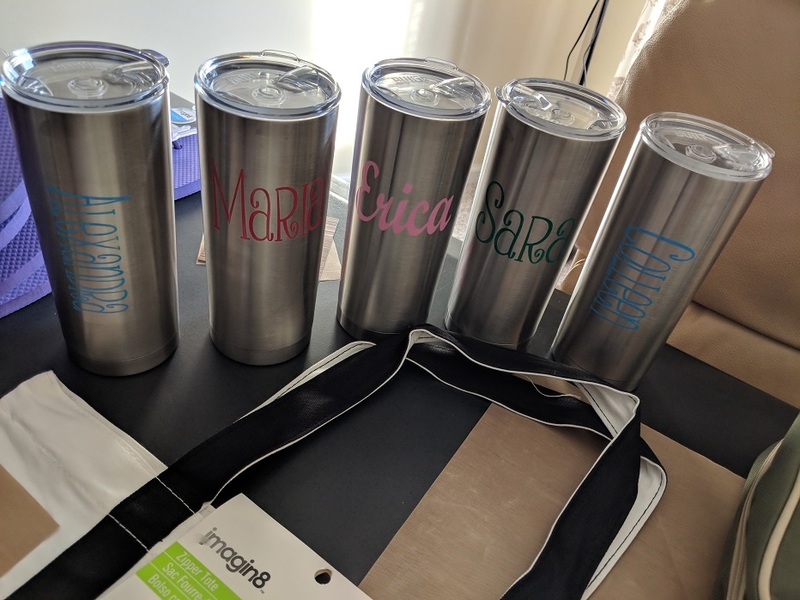 I purchased insulated mugs and add the 651 Oracal vinyl from Swing design. 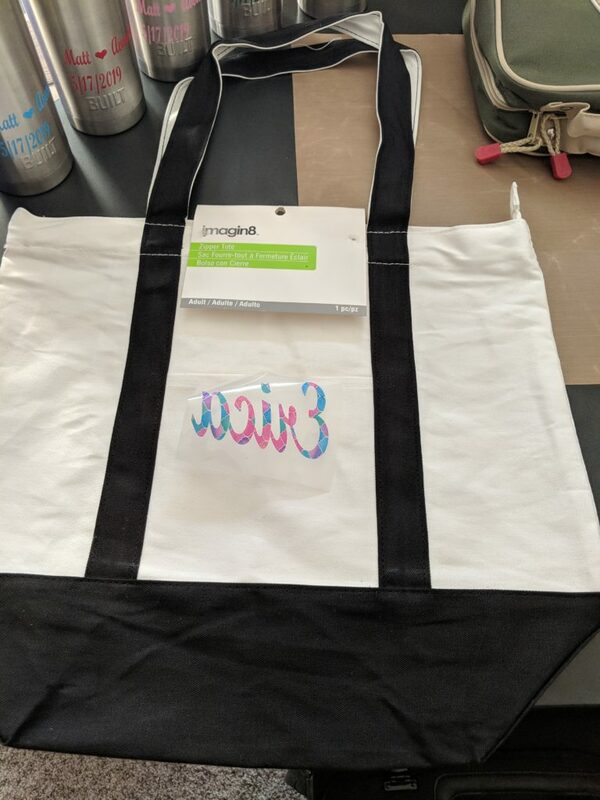 **This post may contain affiliate links. The price you pay for the product or service is not higher or impacted in anyway, but I may get compensated for sharing a link with you.